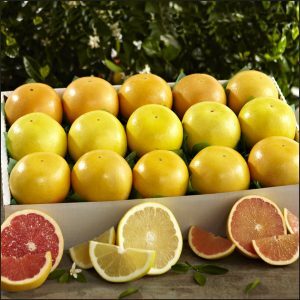 There’s a very short period of time- just a few special days when six Florida favorite citrus varieties hit their peak of flavor and sweetness at the same time. 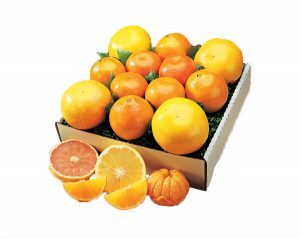 That’s when we harvest and pack this generous assortment to share with your family and friends. 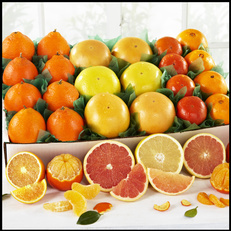 Includes Navel Oranges, Tangerines, Honeybells and three Grapefruit varieties. An exceptional offering from our family to yours.